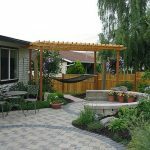 Having a house with backyard can be more pleasant just having space for gardening, swimming pool, or for barbeque party. 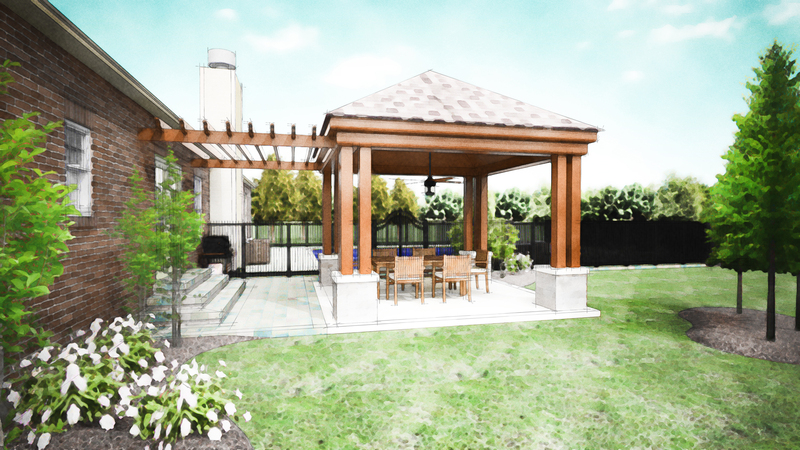 Furthermore, simply having a comfortable place where you can relax and enjoy your afternoon tea time is one of the benefits of backyard patio. 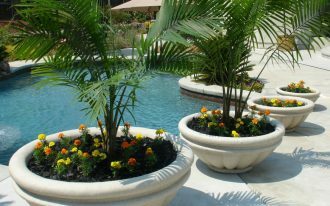 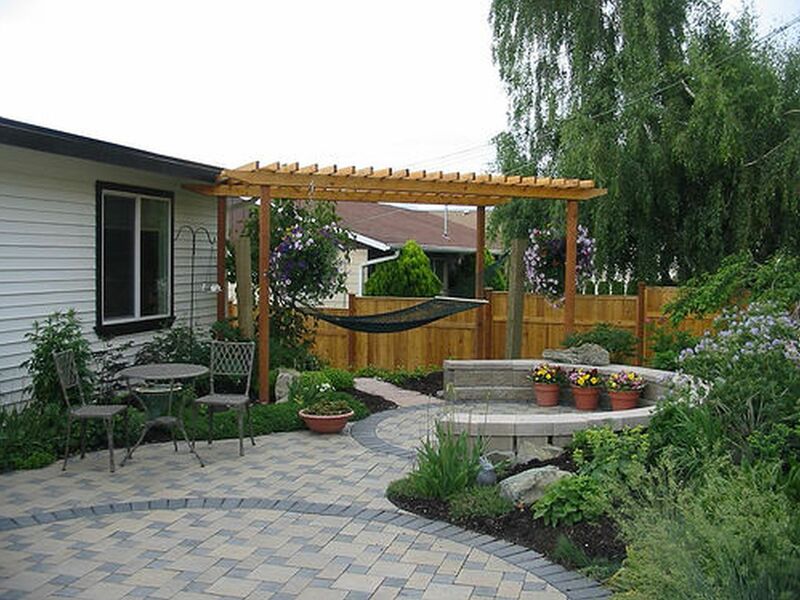 Backyard patio can also become a part of your home design and definitely should be treated with proper care. 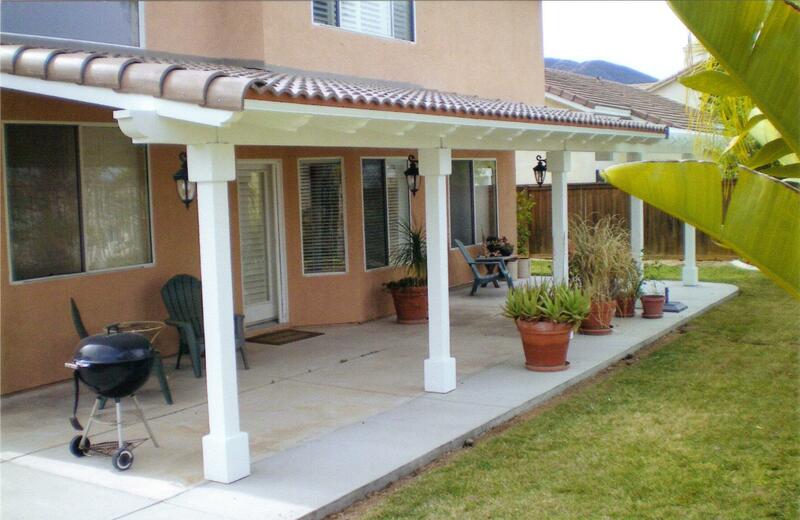 Installing backyard patio covers will be the crucial answer of the way of treating backyard patio. 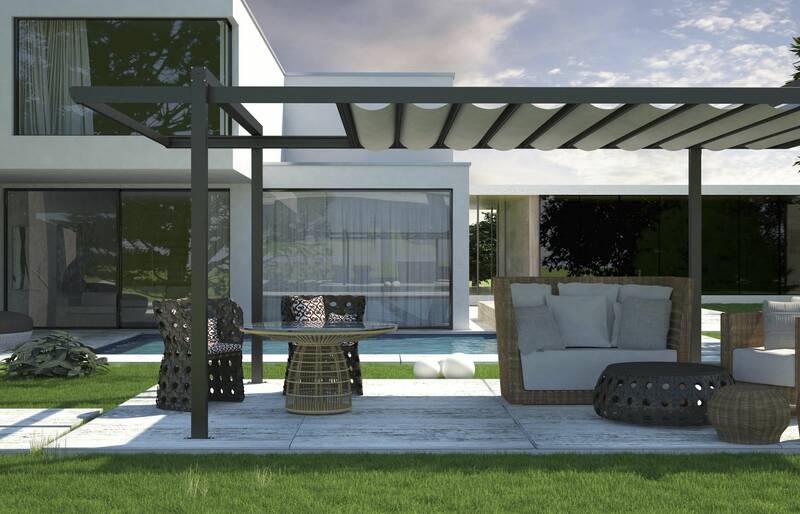 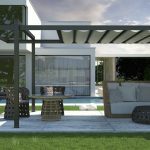 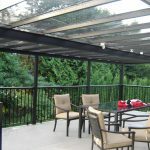 In terms of benefits, backyard patio covers will especially provide protection from sun and rain as well as other phenomenon of weather changes. 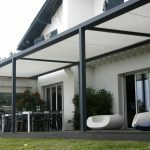 Patio covers will also protect furniture for garden which allows you to leave them outside without bothering yourself with bringing them inside and outside every time you need them. 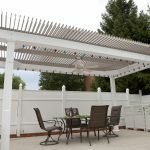 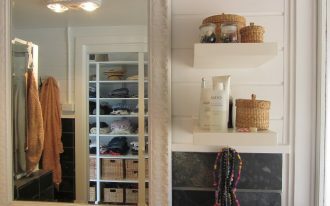 Installing patio covers can also give extra space aside of bedroom for doing favorite things when spending time at home. 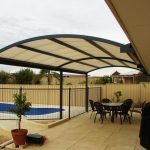 Another benefit will about the fact that backyard patio covers may save you thousand dollars for not doing house extension instead. 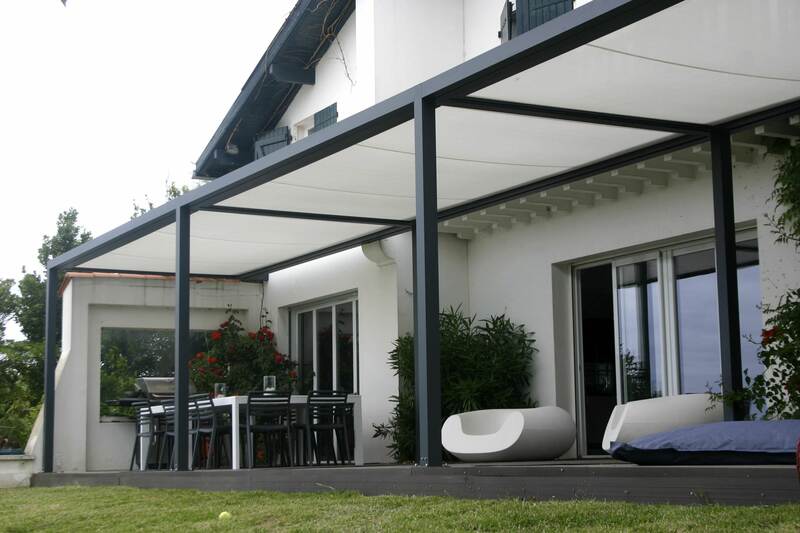 There are available various material for backyard patio covers you can find in the market. 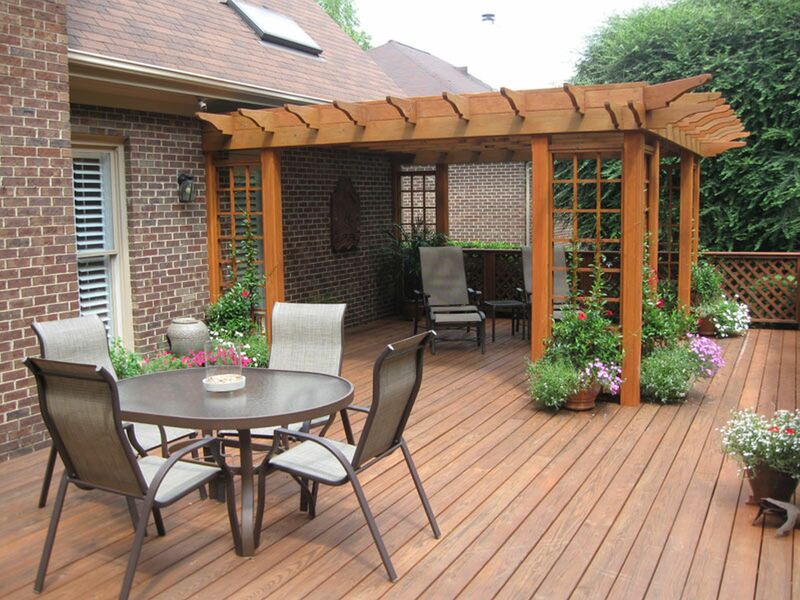 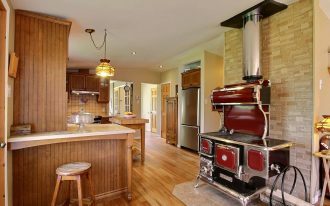 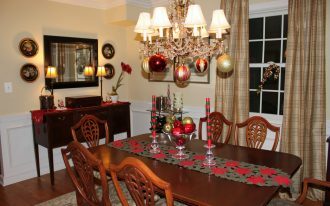 From wood, vinyl, metal and aluminum, they all offer different advantage and disadvantage. 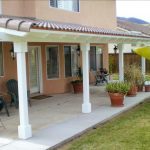 Wood patio cover is popular due to its cheapest price, long lasting trait as well as beautiful outlook that can be easily integrated with other parts of house exterior elements. 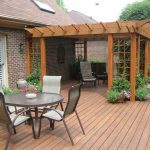 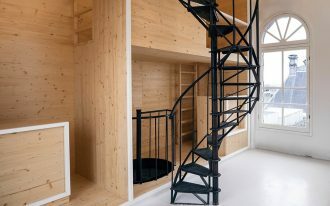 The required regular maintenance is important issue when choosing wood covers which are not suitable coastal area or places with humid climate. 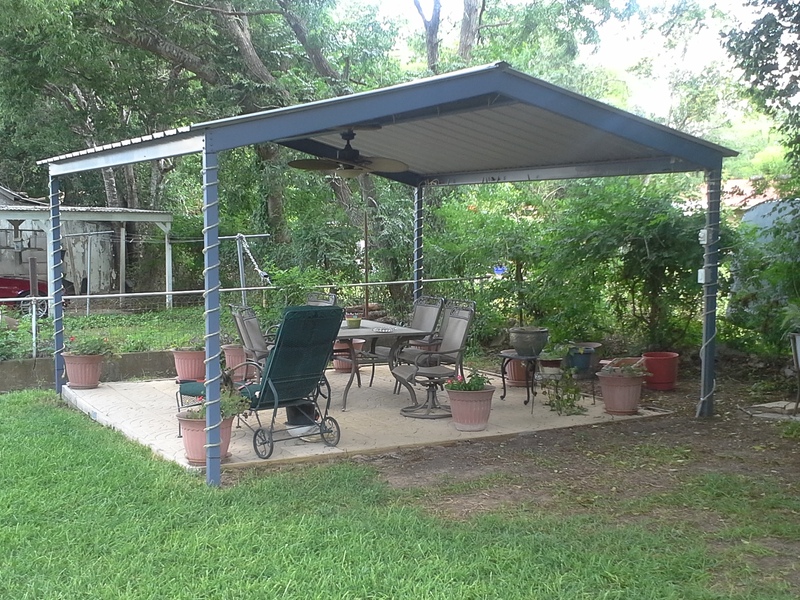 If you look for more likely maintenance free backyard patio covers, vinyl material will be a good selection. 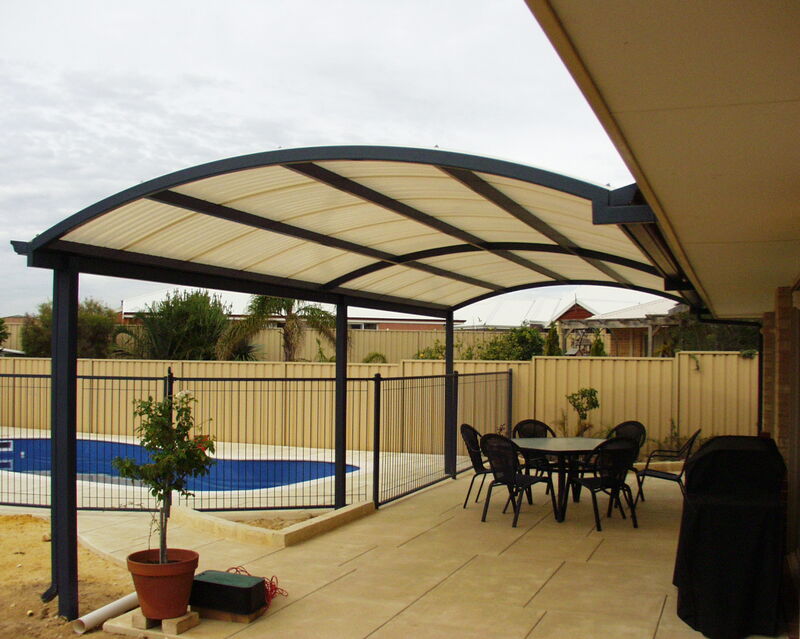 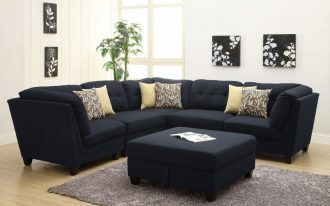 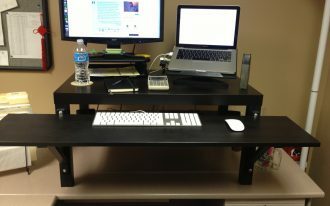 It is very durable, cheap and quite easy to install which cuts expense for hiring experts. 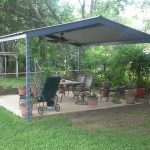 Aside of vinyl, metal backyard patio covers are among the options with sturdy nature which will allow you to do your things in your backyard even during heavy rainstorm or snowfall. 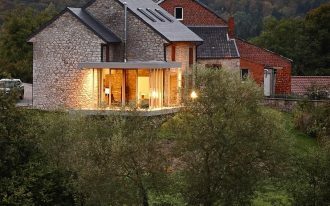 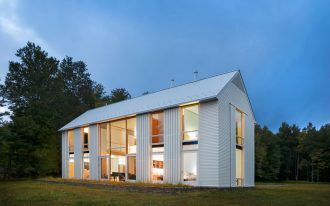 For those look for cheaper option, aluminum material can be considered although it is not as strong as metal during bad weather. 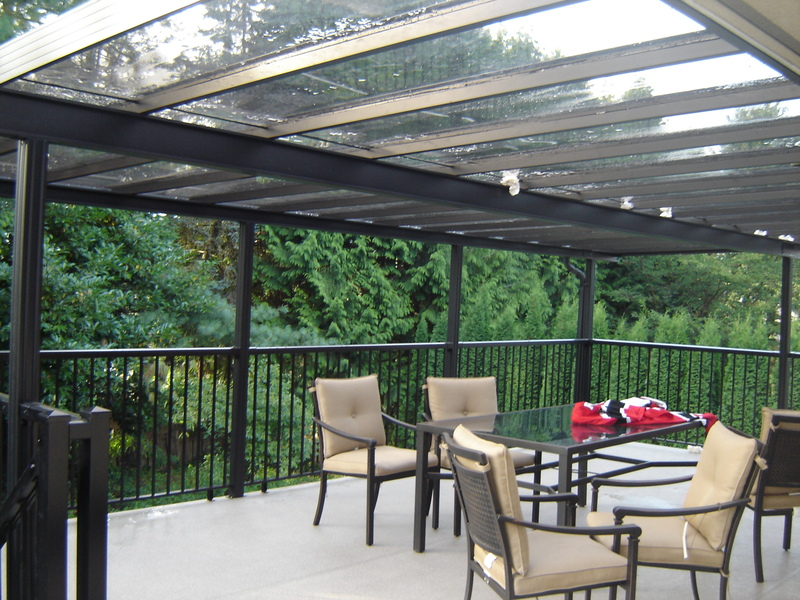 Another disadvantage of aluminum material is its less attractive look which will also influence the whole look of your home design. 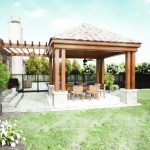 Backyard patio is thus essential for those looking for peaceful and relaxing space when doing favorite outdoor activities at home. 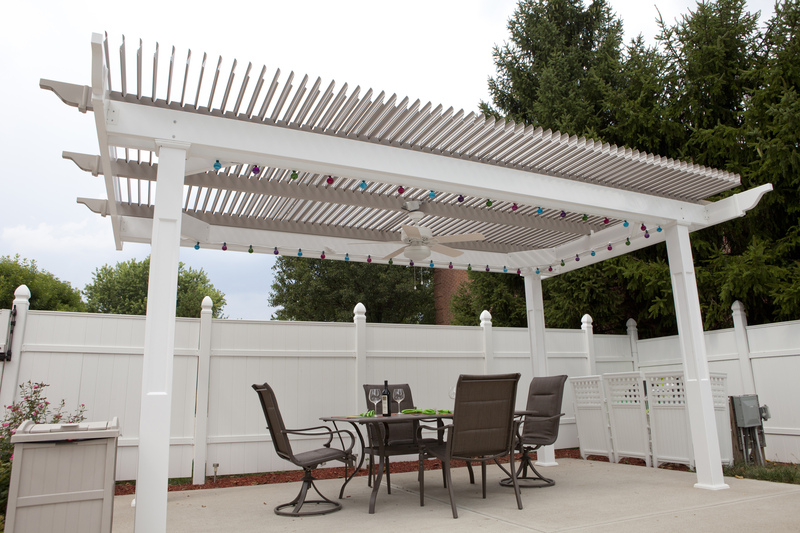 Installing backyard patio covers is then very important to secure you protection from weather troubles while enjoying your homey time.